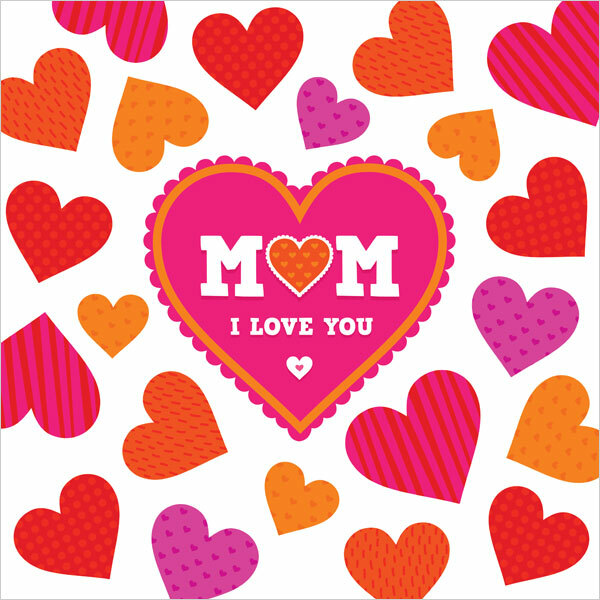 Every child on this planet earth is just so excited to pay his/her mother strong gratitude & honor on Mother’s Day. 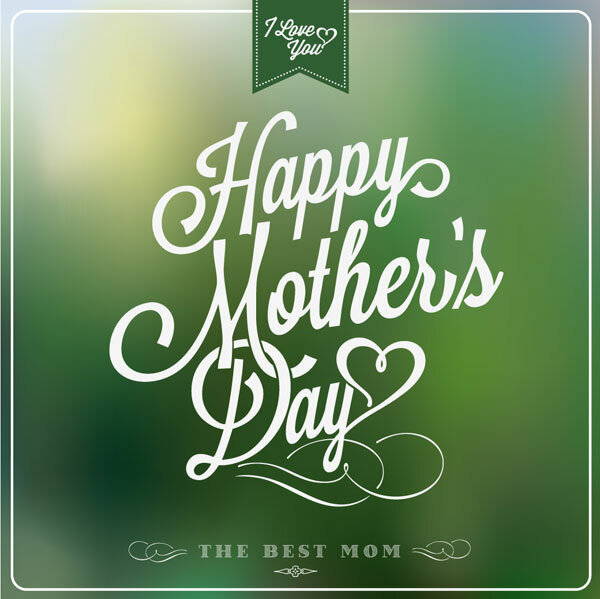 Mothers are indispensable entities in this world; we certainly can’t do without them. 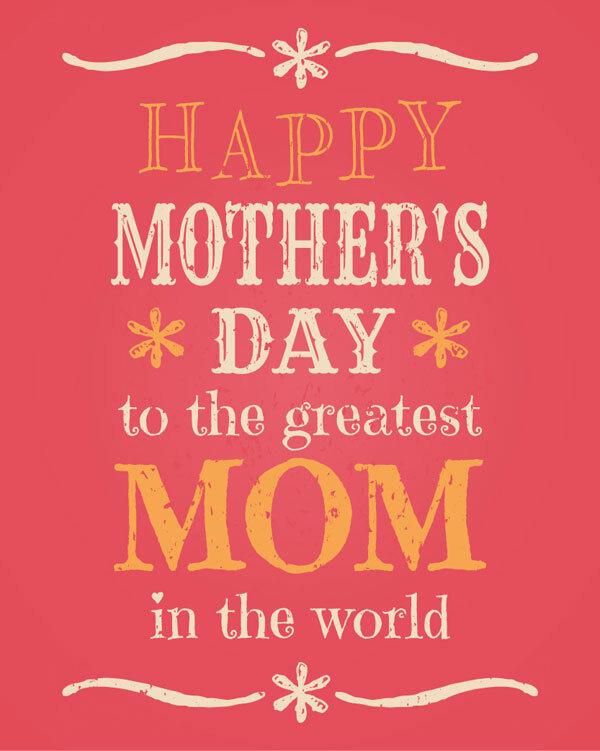 Everyday should be celebrated under the blissful shadow of mothers. 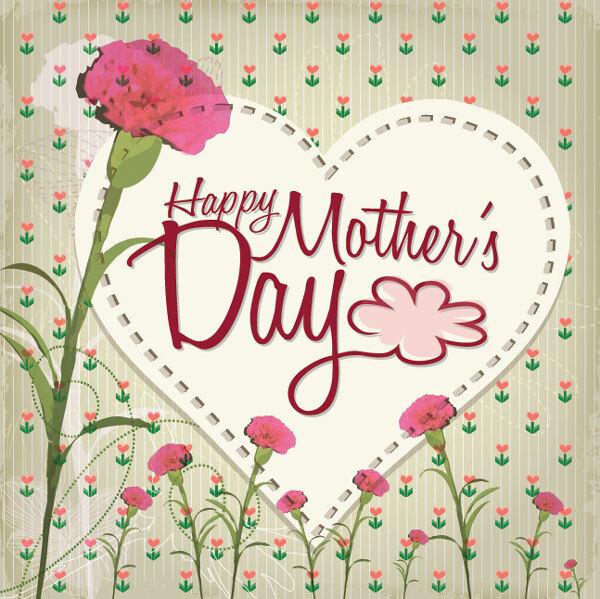 Present your mother with lovely flowers bouquet, an adorable gift and a greeting card which says it all. 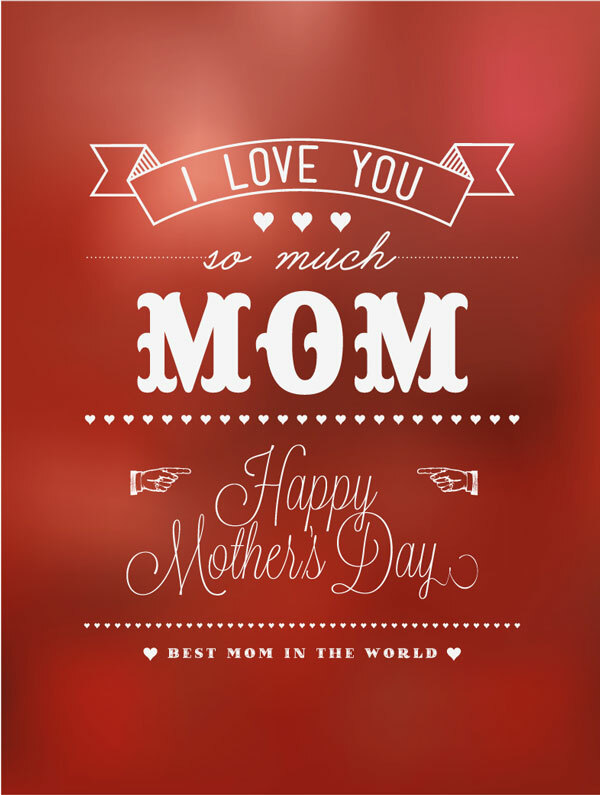 Salutes to all mothers who raised her kids as single parent, praise to all those mothers who never quit on their kids and love for all the mothers who watch over their kids as guiding angels. 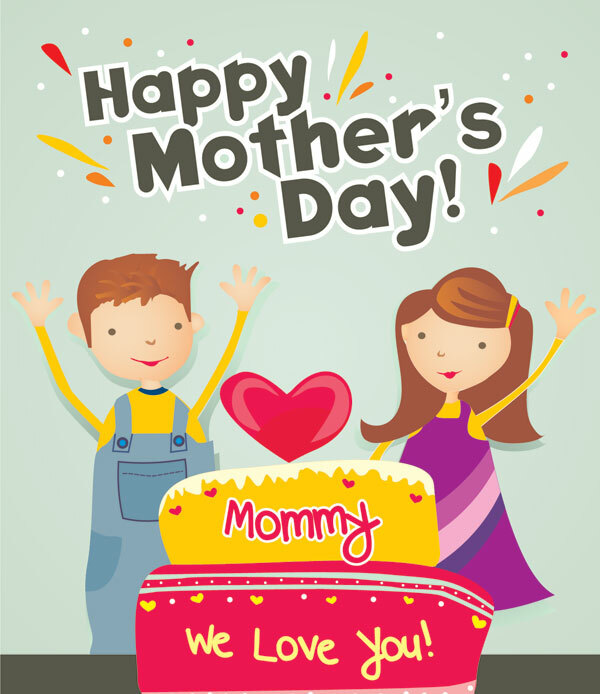 Mother’s day is celebrated every year to regard our mothers with all the probable and best treatment for all the sacrifices she has made for us. 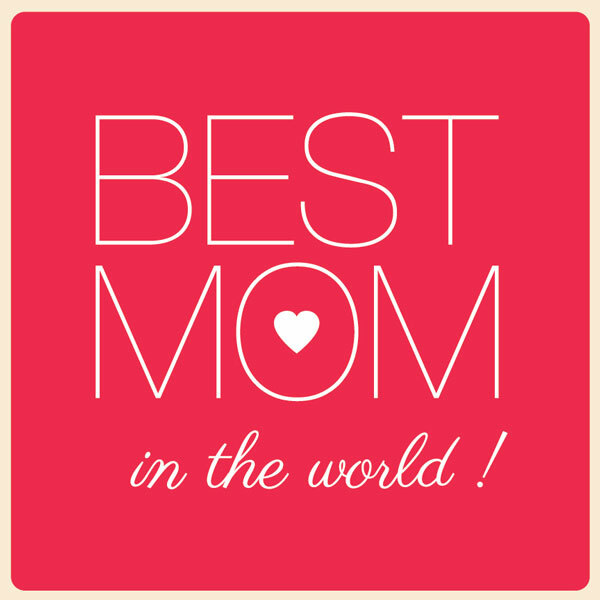 Limitless exertions are done by her without asking for a repay. 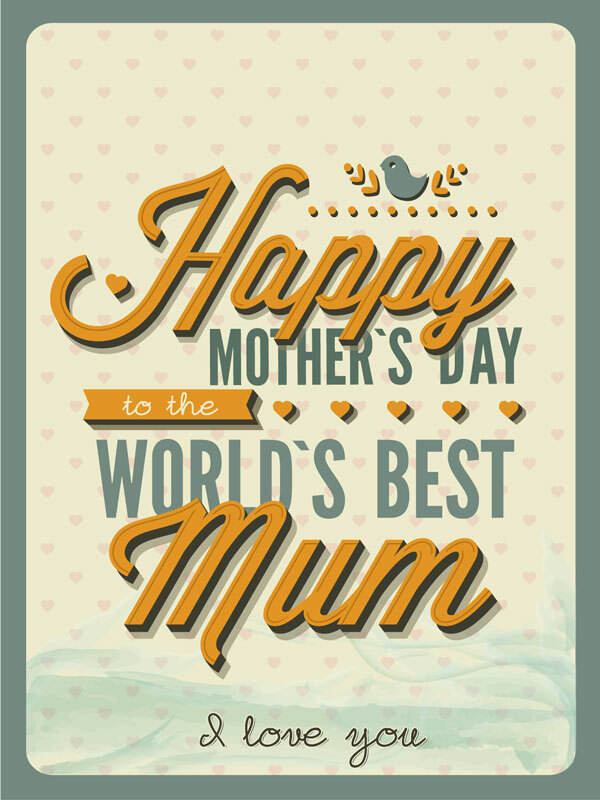 Are you eyeing up to pay homage to your mother on Mother’s Day? 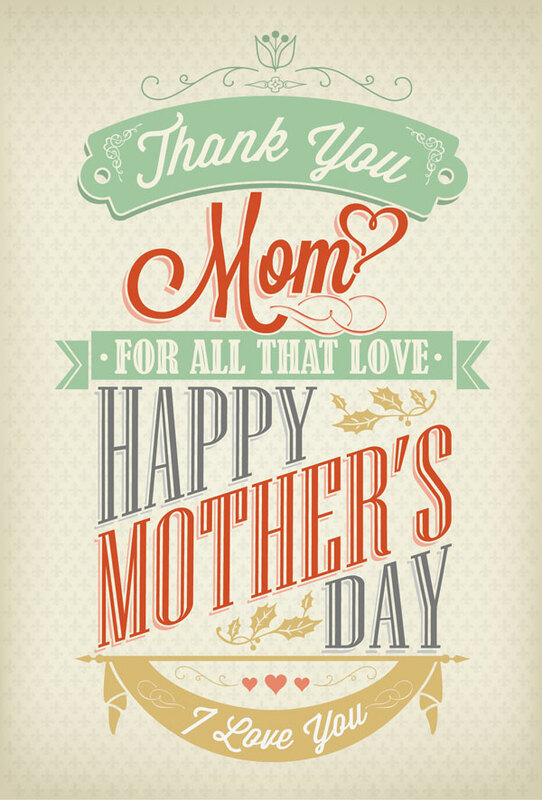 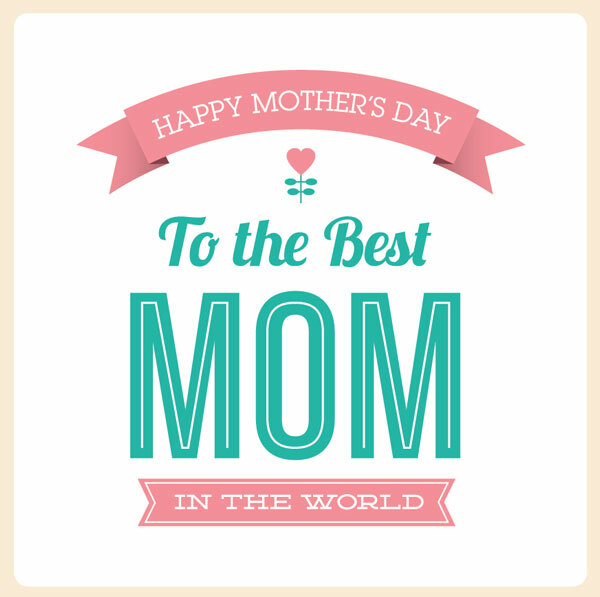 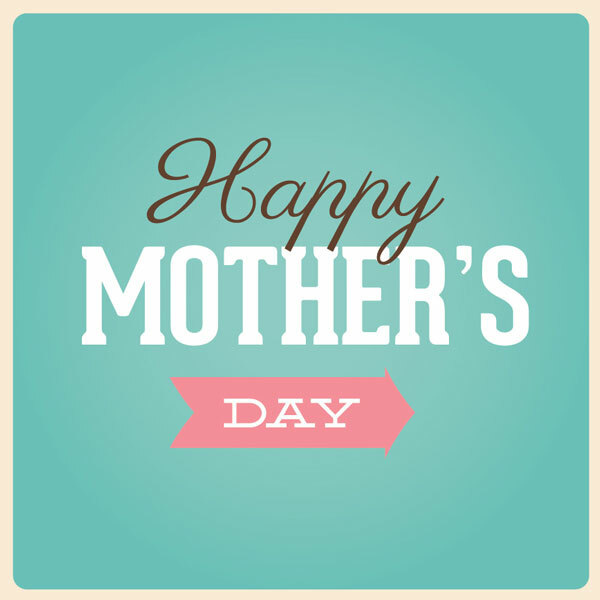 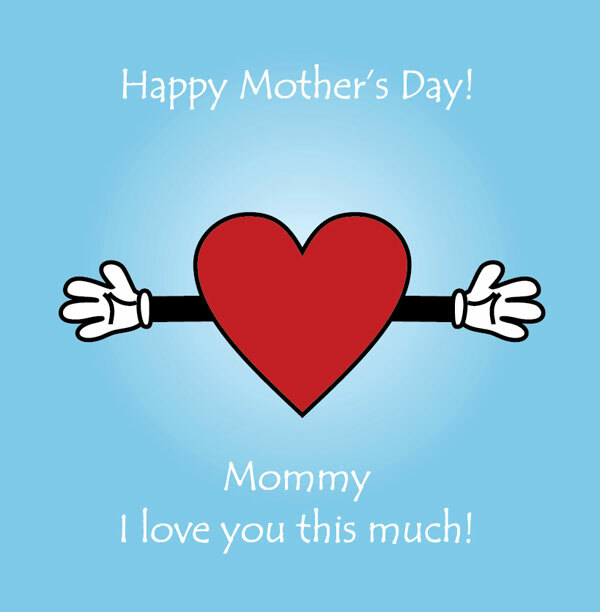 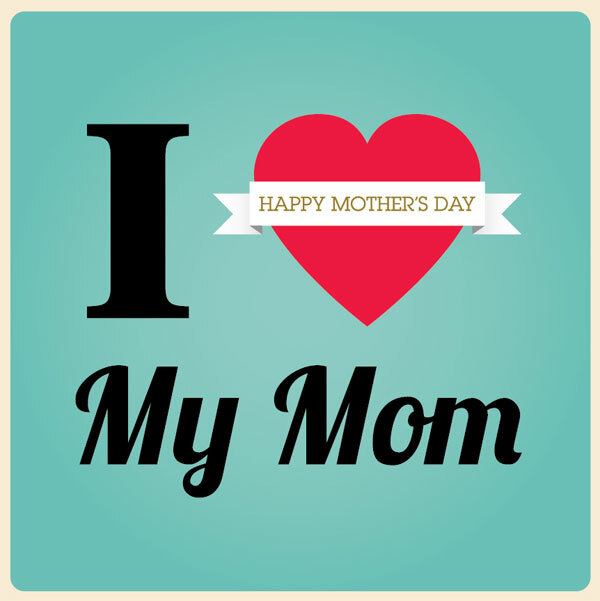 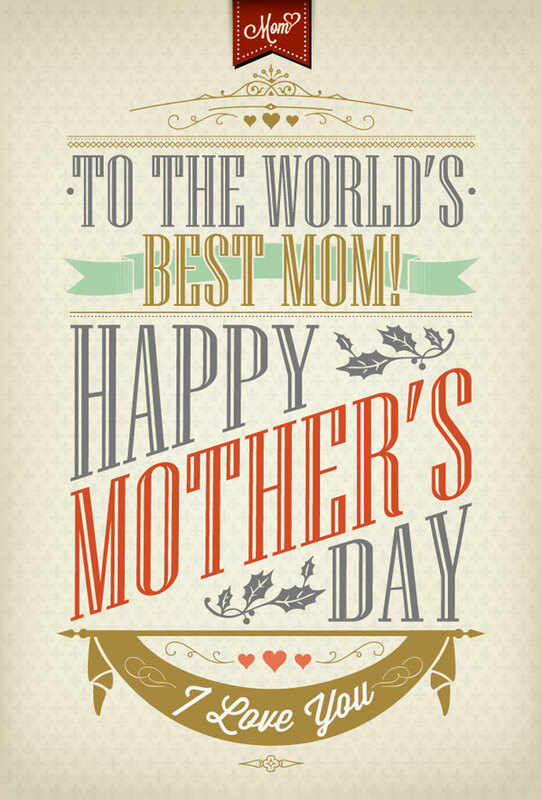 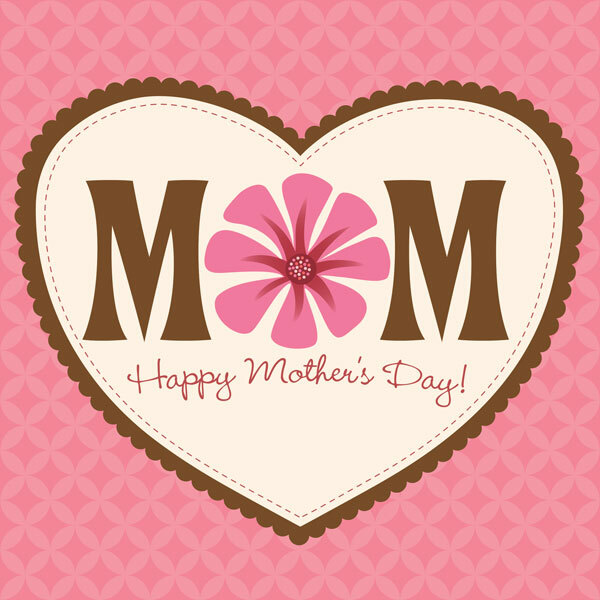 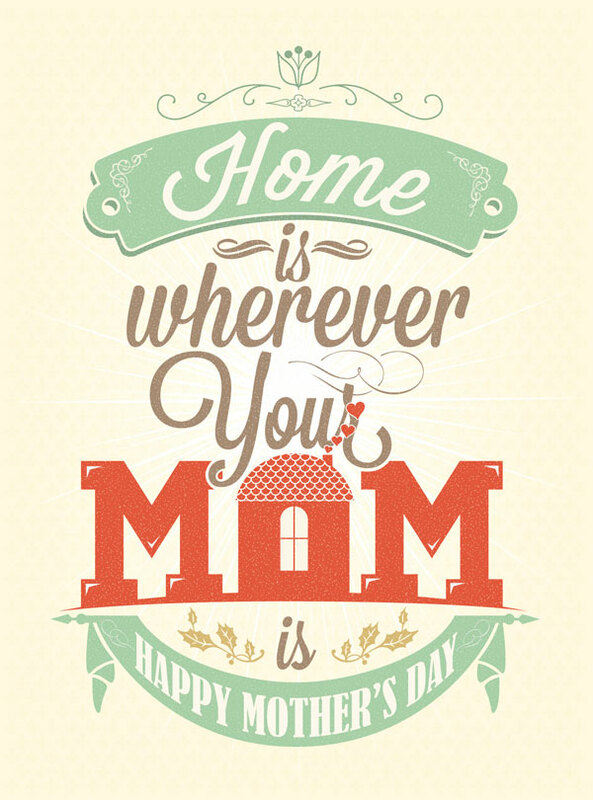 Here comes a fantastic post of Happy Mother’s Day beautiful cards, Vector images & typography of 2013. 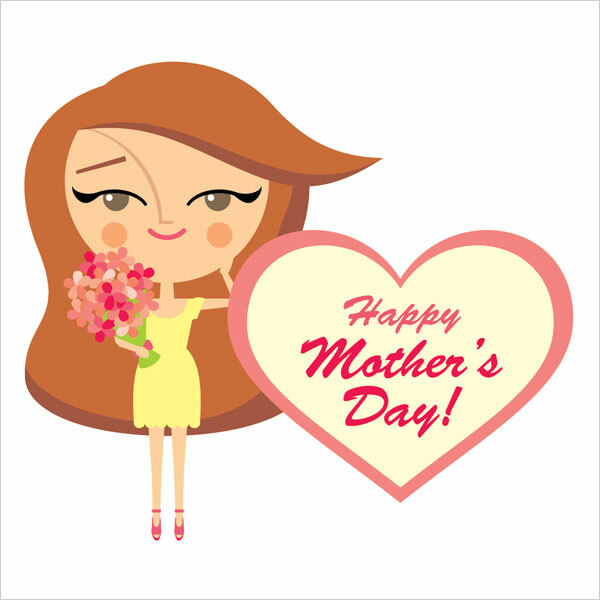 You can make a quick purchase of these Vector images and greetings cards from shutterstock right away. 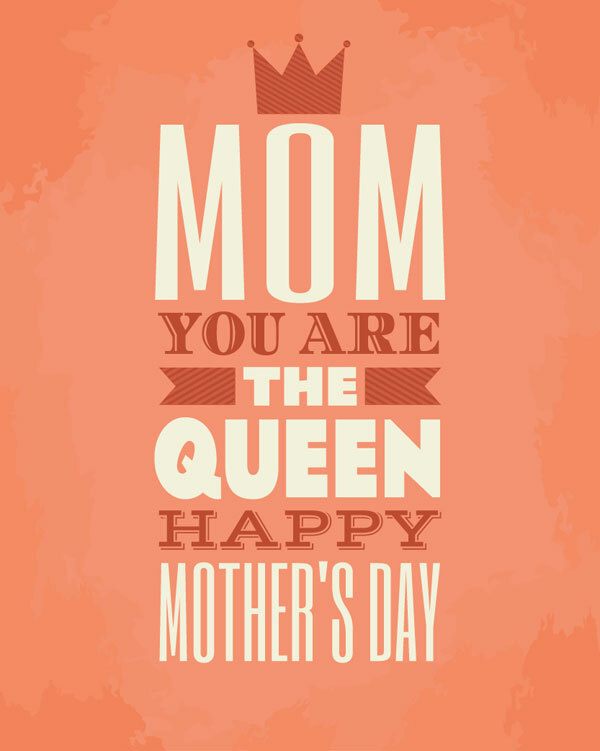 These are completely customizable; make your own alteration and modification as per your desire. 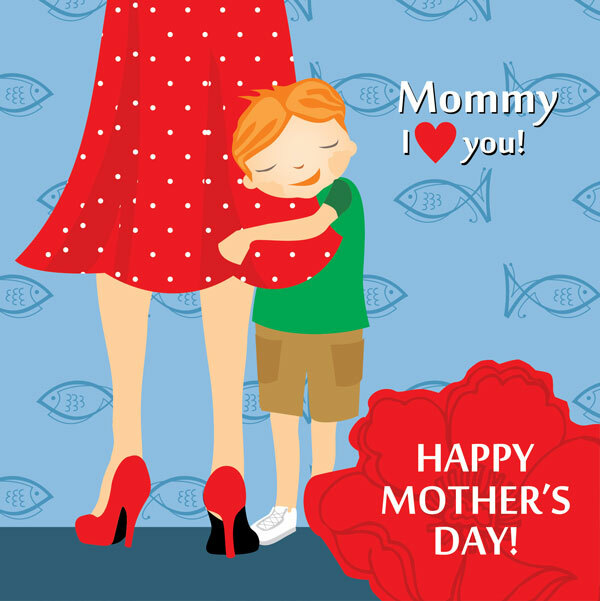 I wish all mothers a happy mother’s Day in advance!